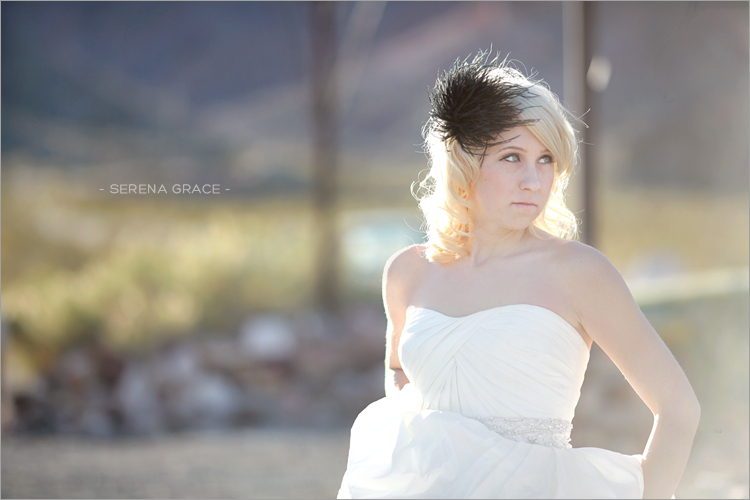 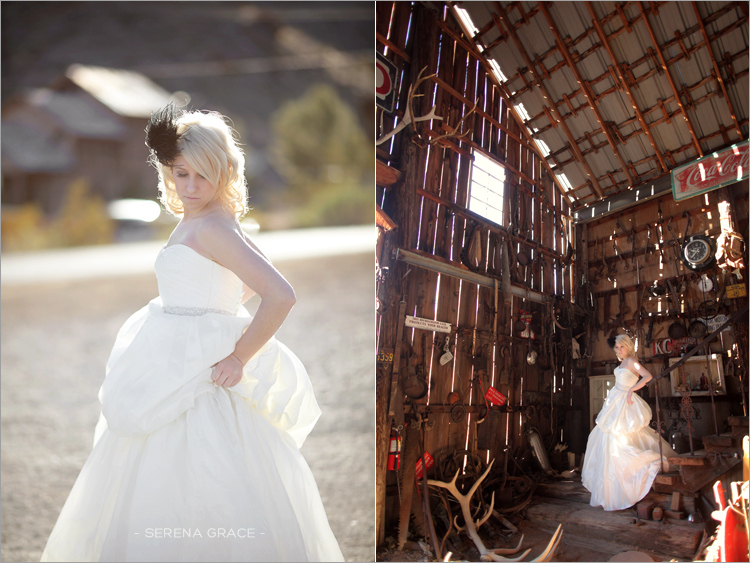 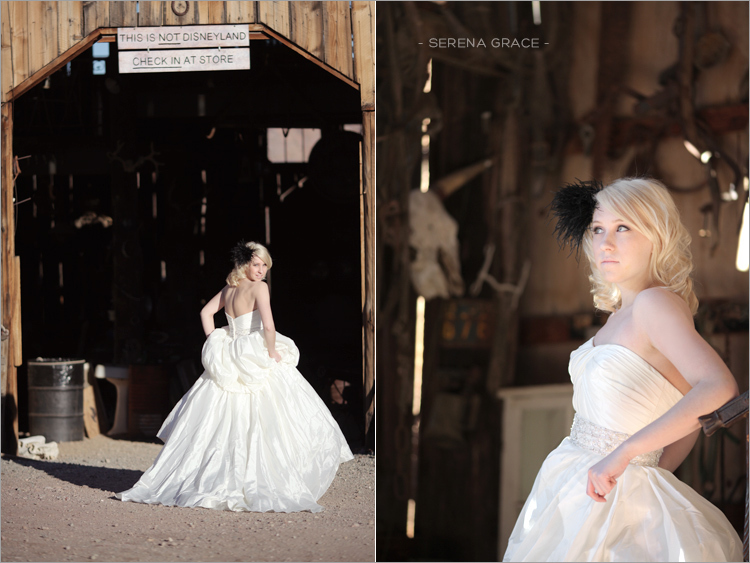 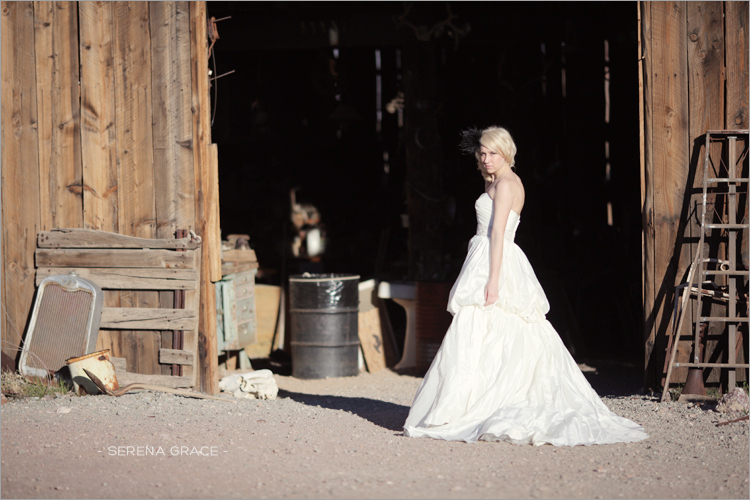 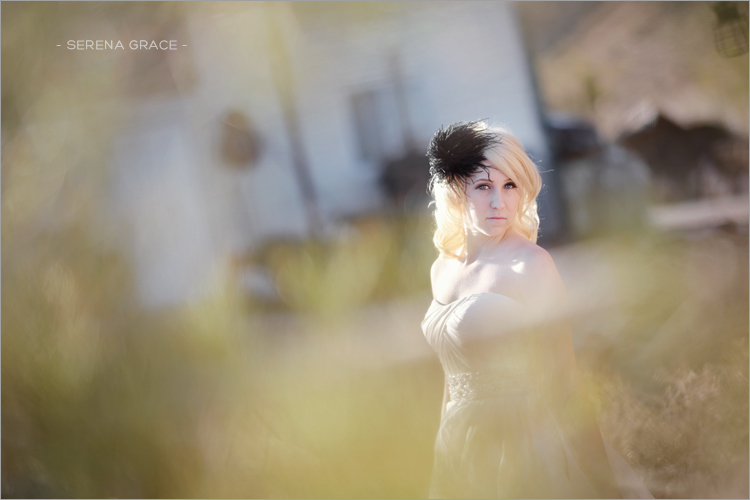 The second shoot we did in Vegas took place at this amazing little ghost town. 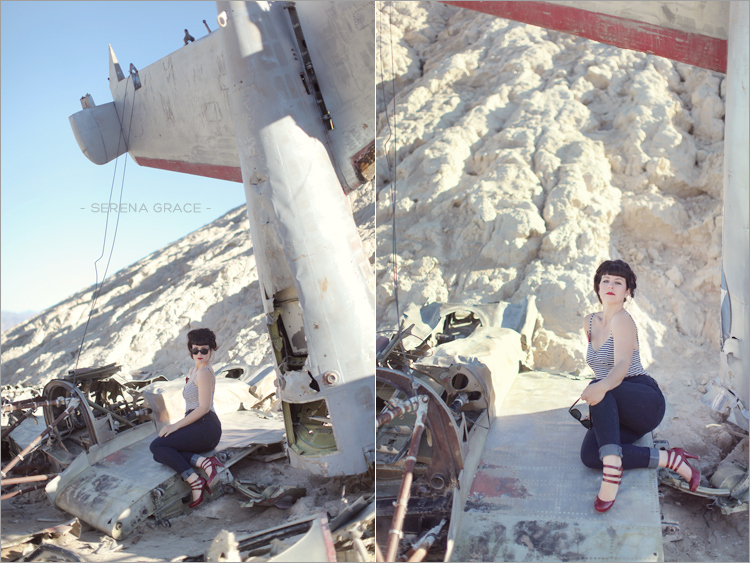 There were seriously so many cool spots to shoot at! 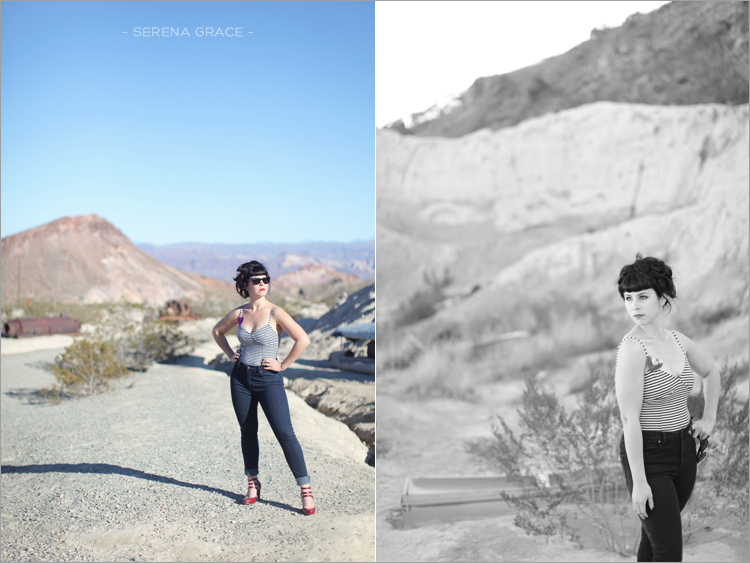 Thanks again, Alice, for organizing these shoots! 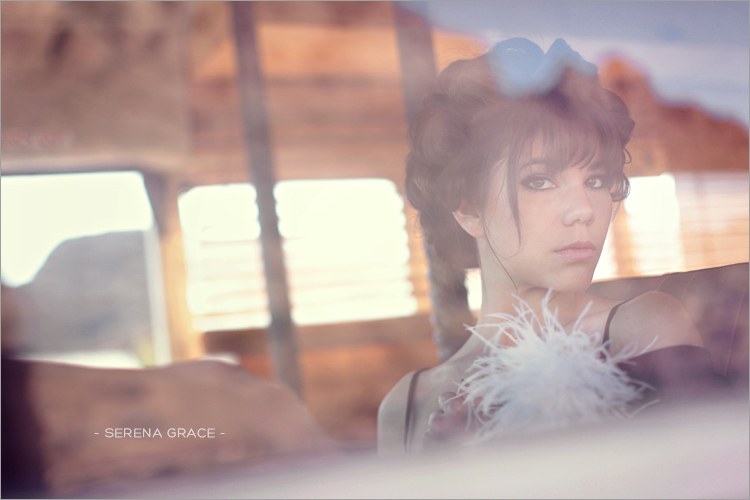 I cant believe no one commented on this yet, this is such an awesome shoot! 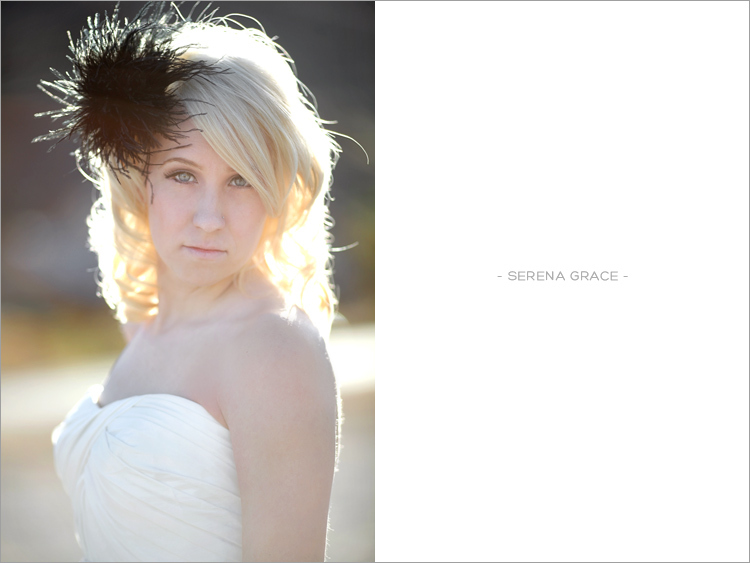 I love the fashion element of it!